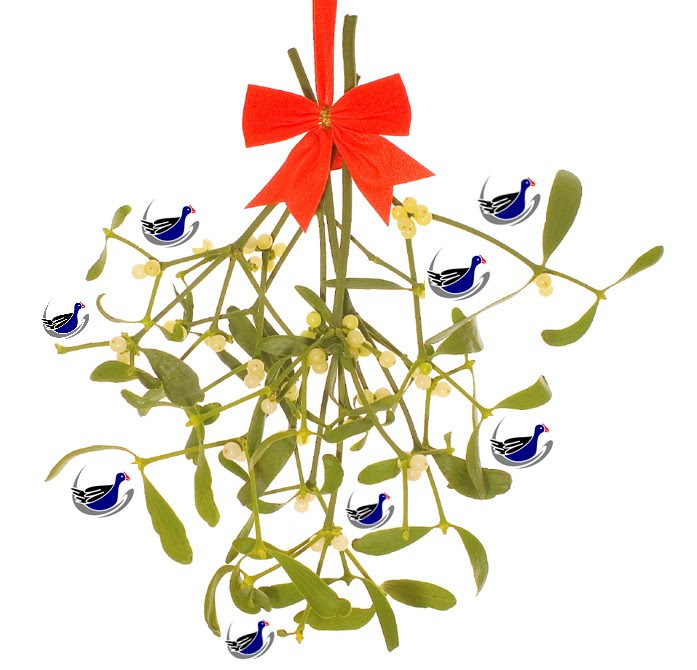 This is the season to be caring and sharing. We would like to share some tips and reminders on how to care for our wildlife. Please stay in touch with us through facebook & our website. Welcome to this newsletter which comes from Tauranga where we have settled down following the big move from Auckland in February! 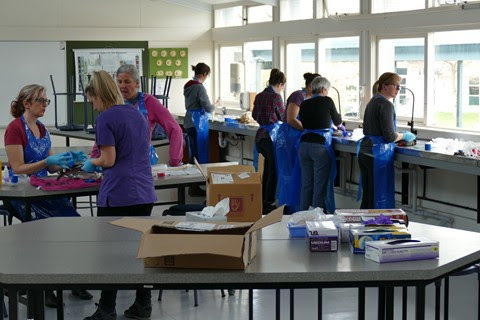 The trust has changed its primary focus from the rehabilitation of native birds to more of a supporting and educational role. Mandy has been busy with establishing a new online shop and evaluating software to support the development of educational training courses. 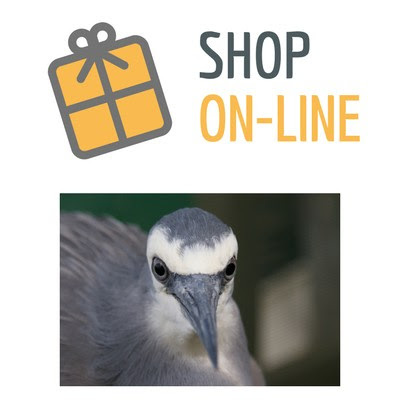 We are excited about the opportunity to provide information and training to assist those wanting to help rehabilitate our sick and injured birds through good quality courses delivered online. Technology has become a significant enabler for delivering training and sharing information and is the way of the future for our younger generation. We hope our supporters will continue to support the aims of the Wild Bird Charitable Trust to get more people involved in assisting our unique wildlife. We wish everyone a merry Christmas and all the best for 2018! Please note our online shop will be closed from the 4thDecember 2017 to 14th January 2018. We are going on an overseas winter holiday…woohoo!!! Have you ever found a bird, wanted to help it but not known where to start? 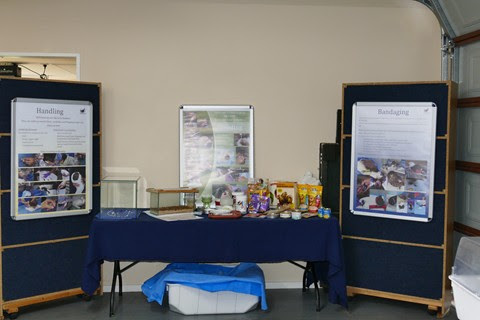 We continue to work with Learn Bird Care as this gives us an opportunity to keep assisting interested individuals and organisation with a variety of training and information programmes. It is our hope that these programmes will give people the skills and knowledge to care for birds in need. We are currently assisting Learn Bird Care with putting together online training programmes and we should have a couple of them up and running in the first quarter of 2018. Watch this space!!! Kea are unashamedly reckless. Whether they are testing your car, your brand new alpine tent or your lunch, they certainly make themselves known. Their cheeky antics and curious behaviour often lands them in a whole lot of trouble, landing them the notorious title of 'clown of the mountains'. Kea are social, raucous, colourful, bold and highly intelligent. But they are now becoming conspicuous by their absence with some reports suggesting they are declining in the wild. Aside from threats such as human foods and materials, traffic, lead poisoning, hunting and illegal wildlife trading, Kea are threatened by some of the very things that are set up to help protect them, like predator traps. The Kea is said to be in serious trouble. (Credit to the Bird of the Year site for this information). If you’re planning to use fireworks, please remember how frightening they can be for birds. Do you have a problem with slugs and snails but hate the idea of thrushes being poisoned by the bait that is laid? Here's a simple tip to keep our birds safe. Summer is fast approaching and our birds and other wildlife will need a helping hand. Planning on trimming a few shrubs and trees? If you’re buying a Christmas tree, please check it before taking it home – it may be occupied! 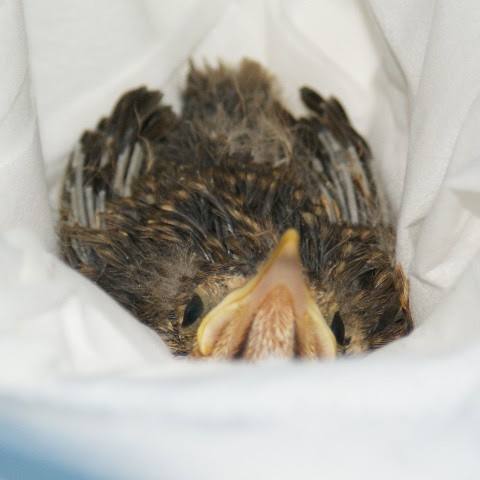 Some finches make nests in fir and pine trees, so please ensure you’re not disturbing any nests and/or bird-napping. Don’t be tempted to remove eggs from nests. The nest may not have been abandoned; birds will only starting sitting on the eggs once they have laid all their eggs, this is so all the chicks will hatch at the same time. Tūī have beautiful voices. But they can also sound like they're nursing a bad cough. Having two voice boxes is how they sing their incredibly varied song that combines clicks, barks, cackles and wheezes. 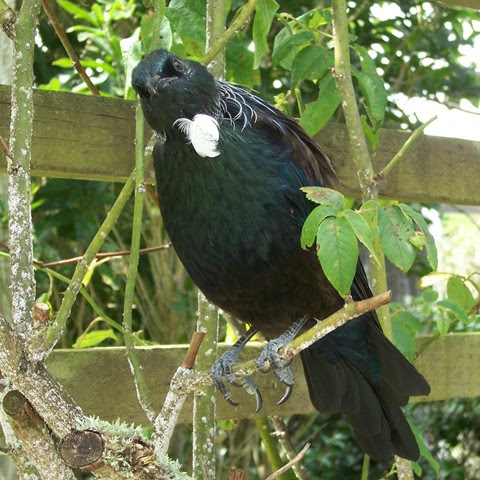 Some of their sounds can be too high for humans to hear, so if you see a silent tūī with its beak open and its chest puffed out - you will know why. 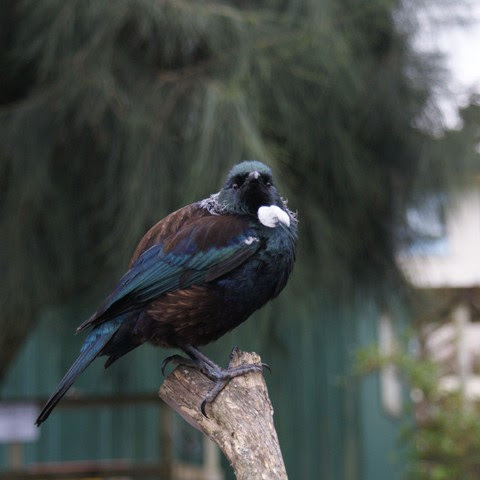 Tūī are also great mimics and Māori prized them for their ability to imitate things, keeping them in cages to welcome people onto the marae. One bird even learnt the Pizza Hutt jingle! Kimberley Collins for Forest and Bird. We will leave you with a lovely quote from Albert Einstein and wishes for a safe and happy Christmas, and all the very best for the coming New Year.